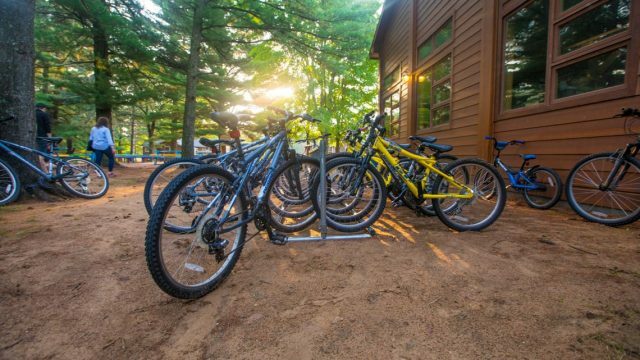 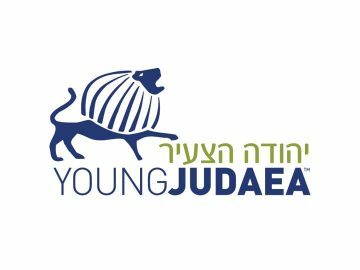 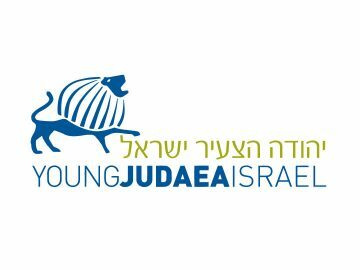 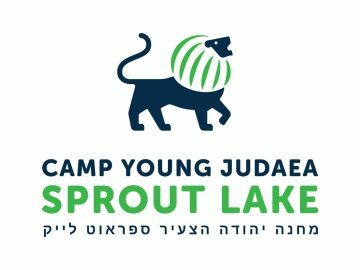 Camp Young Judaea Midwest is located on Lake Stratton in Waupaca, Wisconsin, surrounded by trees, nature trails and protected wetlands. 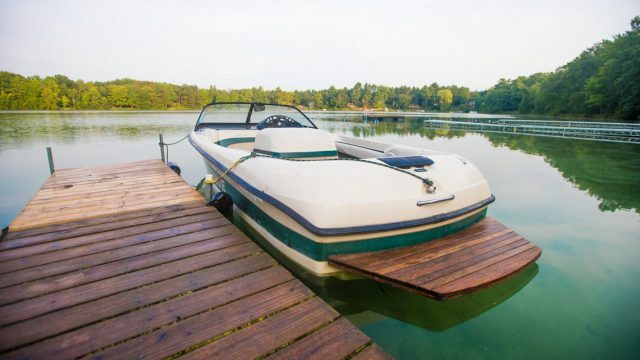 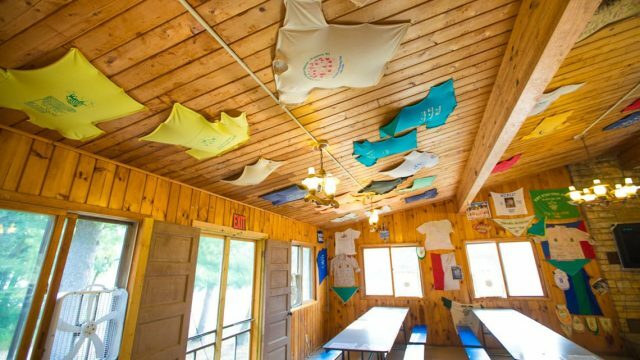 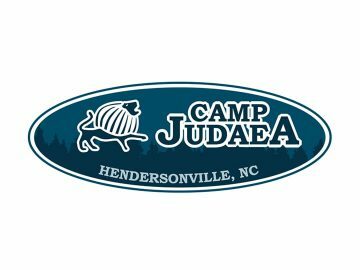 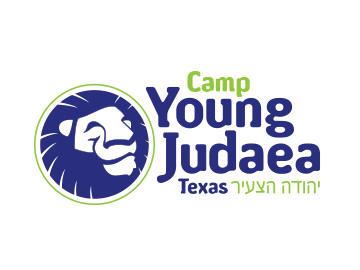 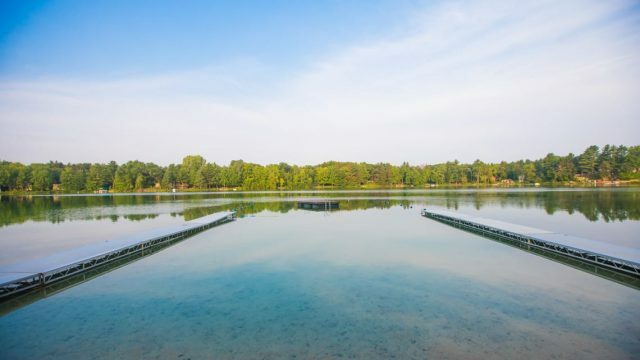 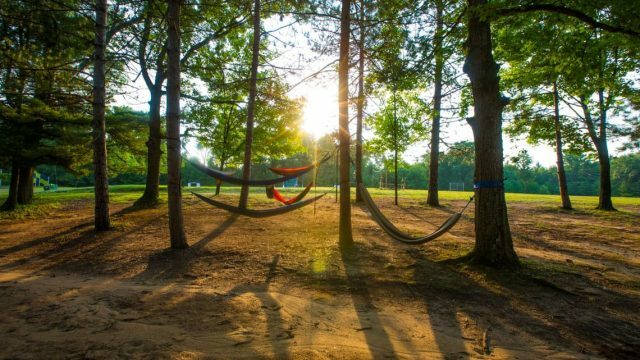 The 80+ acre campsite includes a spacious dining hall (Chadar Ochel), kosher kitchen, an air-conditioned recreation hall (Beit Am), and 20 acres of waterfront property that includes water skiing, tubing, kayaking, sailing, canoeing, and swimming. 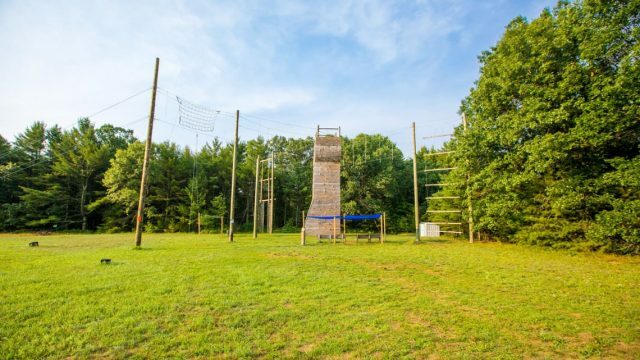 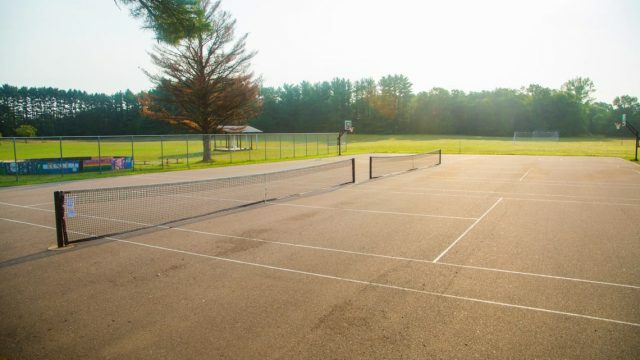 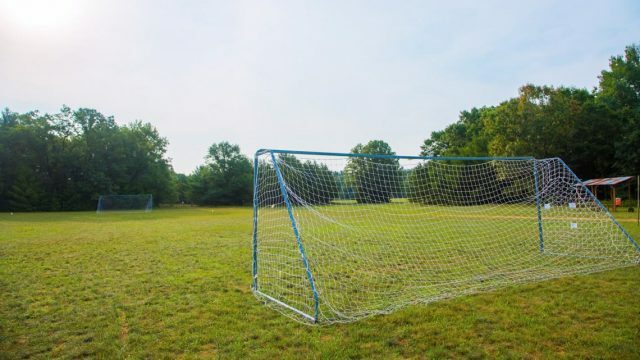 Our sports facilities include two basketball courts, softball diamond, soccer fields, two tennis courts, an archery range, and a ropes course with a 41-foot climbing tower and 300 foot zip line.